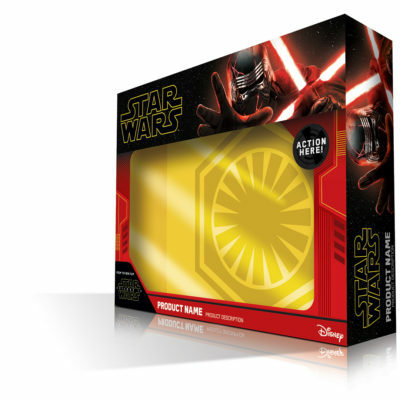 Episode IX: The Rise of Skywalker Packaging Reveal! Here’s your first look at the packaging for Star Wars: Episode IX – The Rise of Skywalker merchandise! Star Wars fans and collectors will have their first chance to purchase Episode IX, The Mandalorian and Star Wars Jedi: Fallen Order merchandise on Triple Force Friday: October 4, 2019! Star Wars: Episode IX IMAX Teaser! 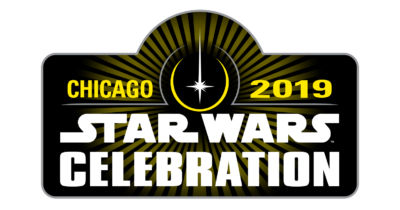 Disney and Lucasfilm’s Star Wars: Episode 9 – The Rise of Skywalker comes to theaters 12/20/2019! Star Wars Episode 9 The Rise of Skywalker Official Stills! Star Wars: Episode 9 The Rise of Skywalker Poster! The first official poster for “Star Wars: Episode 9 – The Rise of Skywalker” is here! 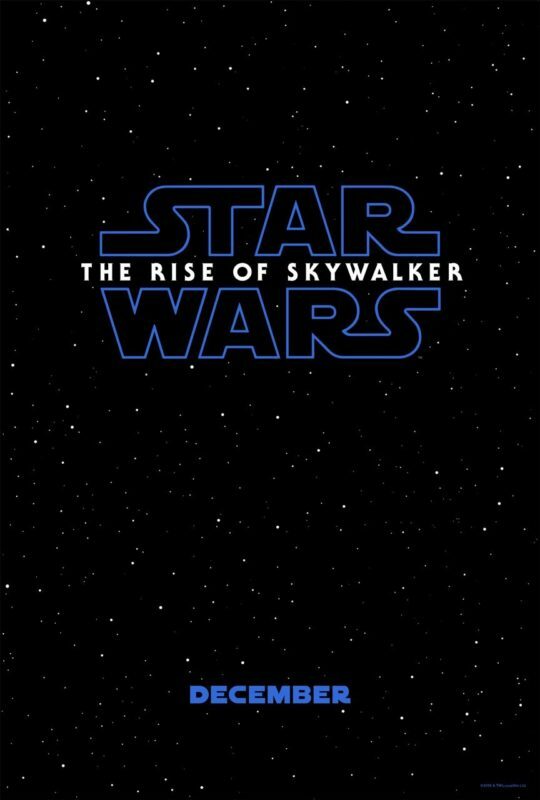 The Rise of Skywalker poster was revealed at Star Wars Celebration Chicago today!